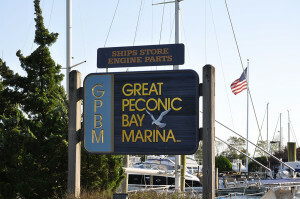 Looking for excellent boat repair in the Long Island region? You’re in the right place! Mechanical Repairs – Mechanical Repairs are fundamental to the success of your voyage. Engine(s) – Engine repairs and maintenance is essential for your boat to be able to run. Plumbing – We manage and fix all your vessel’s plumbing requirements. Electrical – We have certified marine service technicians meet any of your electrical needs. Fiberglass – We specialize in fiberglass maintenance and repairs. Sails/rigging – We repair and replace sails and rigging work. Canvas – With a wide selection of canvas available, we repair and replace the existing canvas. Cleaning/detailing – We help keep your boat looking its best with great detailing. Boat lettering – We redo any lettering you need on your boat. 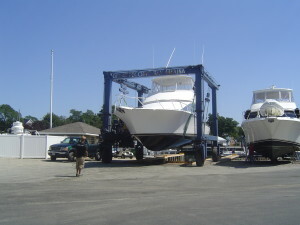 We’re Long Island’s number one choice when it comes to fulfilling boating needs. 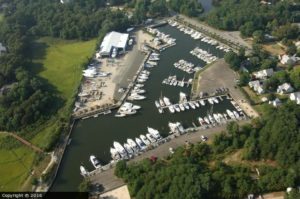 Our services include boat repairs, dockage, and a few unique extras that other marinas in the region do not offer. We strive to keep your boat in tip-top shape at all times so you can enjoy it for many years to come! If you need quality boat repair on Long Island, then contact us today for our wide selection of repair and maintenance services! We want to ensure you get more life out of your boat!